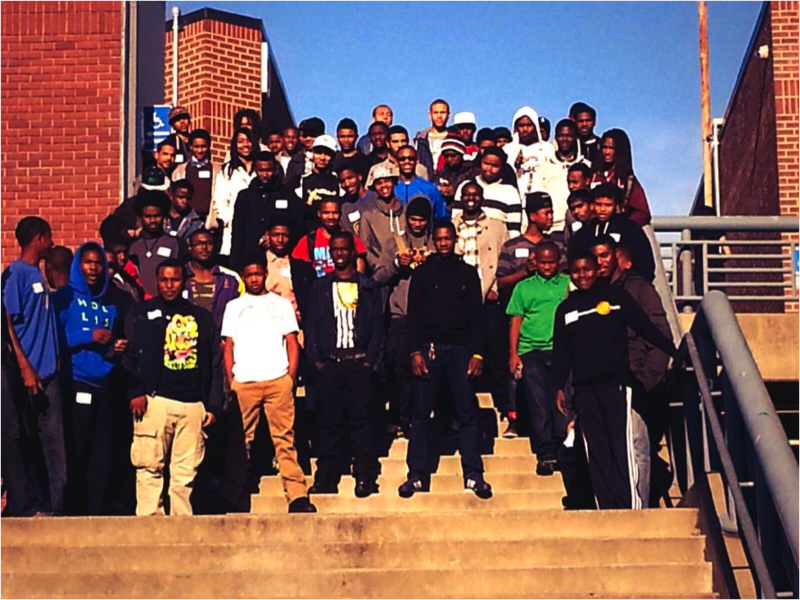 The College Bound Brotherhood is the first network in the nation focusing explicitly on African American males and connecting them to college readiness programs and district resources. Working primarily in Antioch, Oakland, Richmond, and San Francisco, we partner with over 40 agencies that provide college readiness and success services in communities either densely populated with African Americans or experiencing a rapid growth of African Americans. 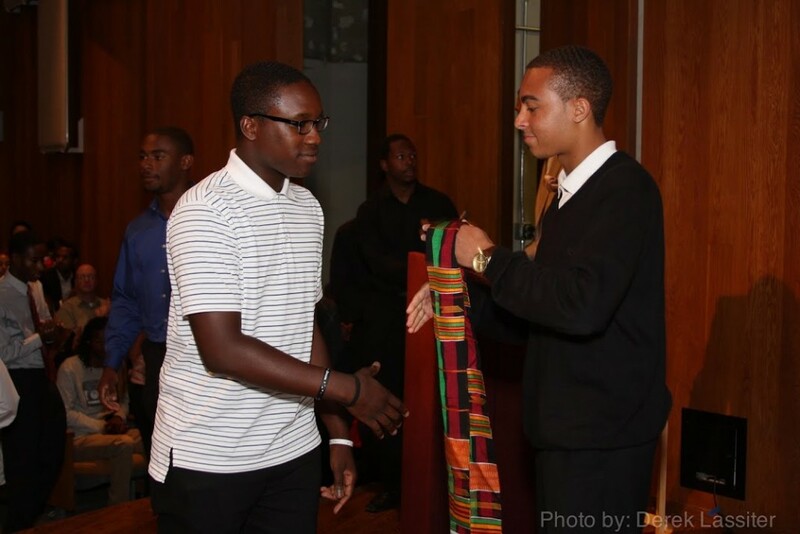 To see the list of 2015-16 College Bound Brotherhood grant partners that are organizing agencies to work collectively in their respective communities toward broad goals, click here! We recognize that successful outcomes in high school and college for African American males are challenged by myriad of factors. By placing young men at the center of our work, we aim to maximize the amount of intellectual capital they are able to gain before exiting out of the high school to college educational pipeline. We believe that young black men are assets, and their success will serve as a significant contribution to the economic development of their own communities and this country. 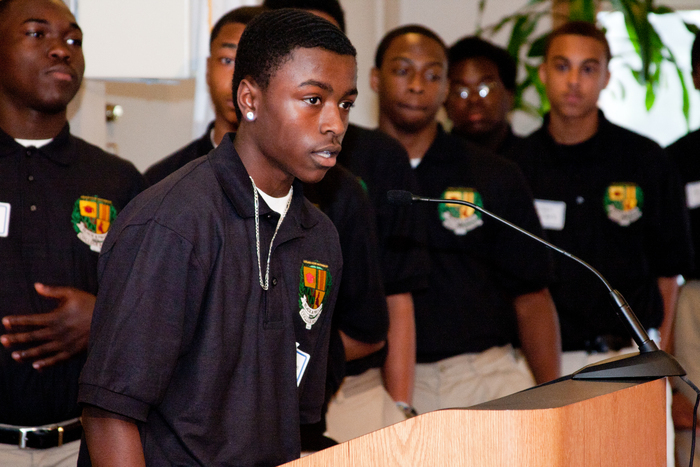 Using a Networked Improvement Community model – in which organizations, parents, and school districts learn from, support, and build with one another to become more solution-oriented towards issues specific to their community – we aim to place 3,000 African American males on a college bound and completion track annually. Tech Training to incorporate a multitude of tech tools into everyday work.